Some people adore cars while others just drive to get to and from work. 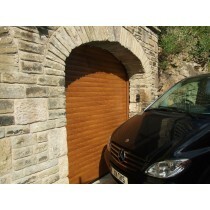 However, regardless of how much you enjoy driving, you undoubtedly want to keep your vehicle safe at all times. 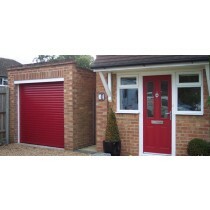 Sometimes, criminals set their sights on garages knowing that there are plenty of tools and valuables and potentially a car to be found inside, which is why you might consider bolstering your garage’s security by installing quality roller shutter garage doors. It doesn’t matter where you live in the UK, no property is impervious to the threat of crime. Most criminals target homes that boast few to zero security features in the hopes of avoiding detection, which is why they often look for properties with old and weak garage doors. 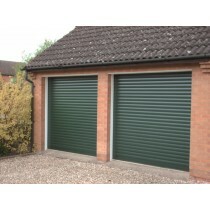 If you think that your garage might not be secure enough, now might be the time to invest in new roller garage doors. 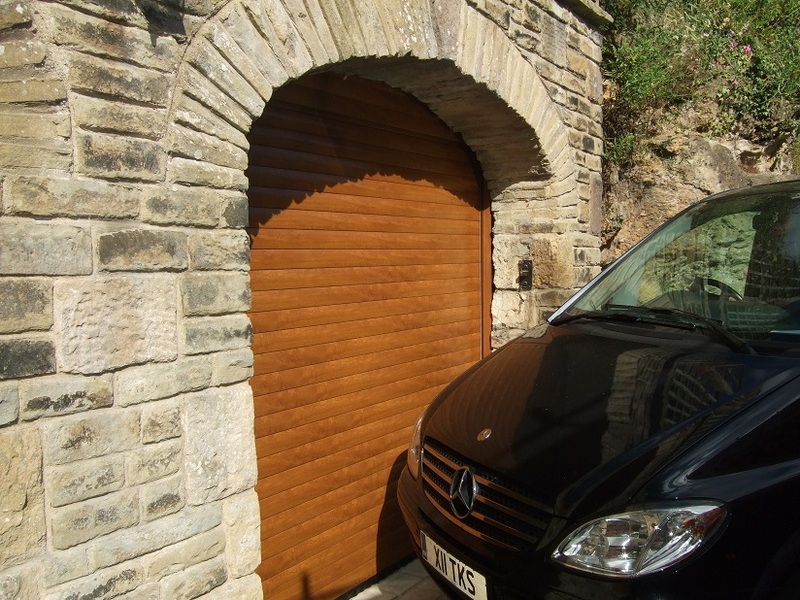 In addition to boasting a broad range of quality doors, we also boast some of the lowest garage roller door prices the UK has to offer. 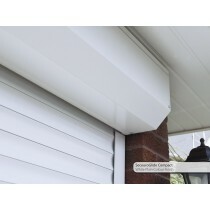 Contact one of our friendly professionals using our simple contact form to find out more about garage roller doors and prices, and you can expect a speedy and helpful response.